is a full service RV and Boat storage facility centrally located right off the 210 freeway between the 15 & 215 freeways in Rialto. Proudly serving Rialto, Rancho Cucamonga, Fontana, and the surrounding areas in the Inland Empire, we are the place were all your great trips start and end. 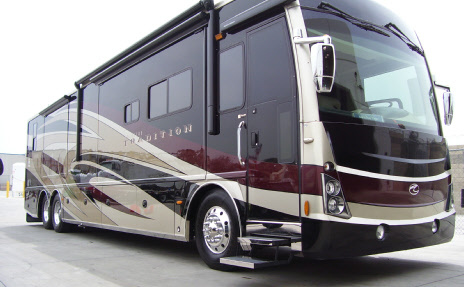 Offering Enclosed, Covered and Open Air storage spaces RV & Boat Storage of Rialto is here for all of your toy storage needs. Check out our other deals as they change monthly or you can sign -up for email notifications! Just fill out the information on the contact us page!